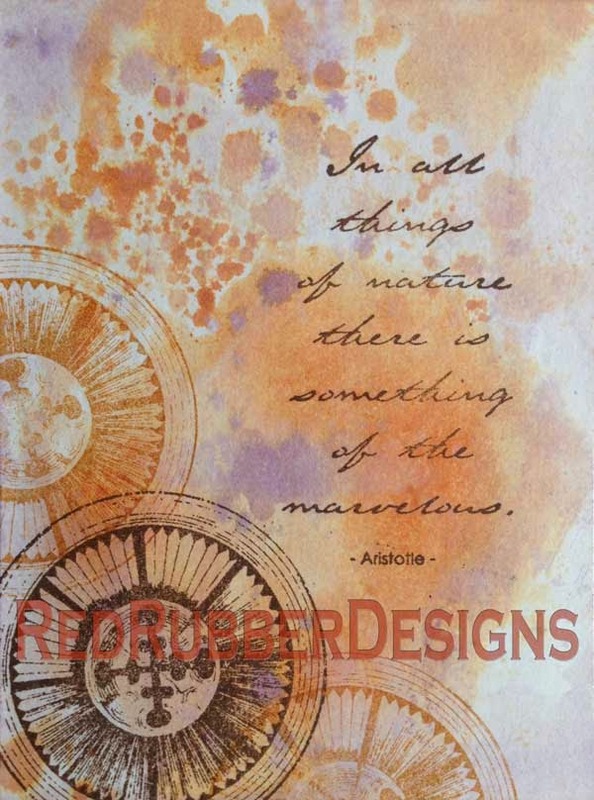 Today's Inspirational is #131: Naked Stamping! Deadline for submitting your projects is Wednesday, August 6th at 11:59 PM U.S. Central time. 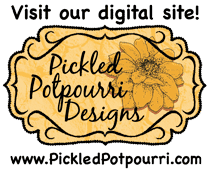 Hi, this is Pam and I'm taking a turn at hosting this week. 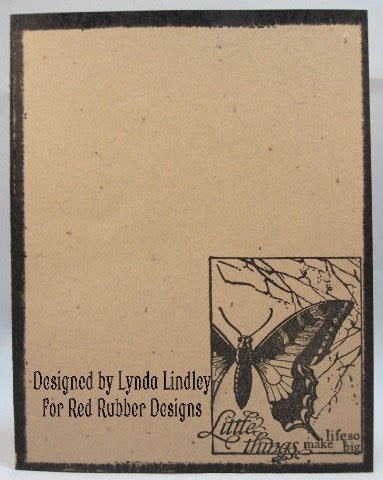 Once upon a time, there were rubber stamps, ink and paper. And that’s all a stamper ever needed until patterned paper and ribbon and brads and other lovely embellishments came along, and we collected them and used them on all of our lovely stamped projects. How could we not? But this week I encourage you to return to stamping’s roots. 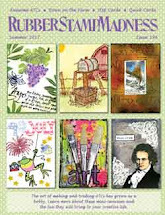 I jokingly coined the term “Naked Stamping” back in 2007 during a challenge event on the Two Peas stamping forum, but it is more commonly known as “One Layer Stamping”. Your stamping challenge, should you choose to accept it (and I hope you do!) 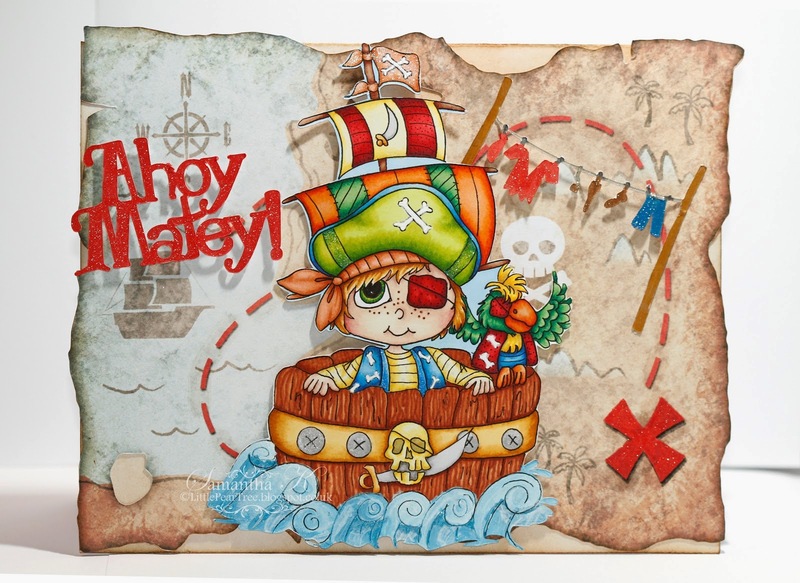 is to create a one-layer papercrafting project with JUST stamps and ink. > anything except stamps and ink! If this is your first time playing along with us (welcome!) be sure to check out our challenge rules - you can find them HERE. For my background I spread some Distress Inks on my kraft sheet and spritzed water over the colors. I then blotted and swiped my white cardstock through the color until I achieved the look I wanted. Once dry, I stamped the Grand Medallion stamp in Palette Cognac (twice) and again in Palette Burnt Umber. The sentiment is also stamped in Burnt Umber. She used stamps from the Fancy Curls, Running Stitches and For Everything stamp sets. I hope you are inspired to try some "naked stamping" and link up a newly created project to this post before the deadline - I'd love to see your projects! Thank you to everyone who participated in our Inspirational #129! We had such fabulous projects entered in this challenge from everyone! Congratulations to the creators of our three Inspiration Projects from Inspirational #129! Such a fun card! Great image and colors! The dots and shell takes us right to the beach with this sweet image! 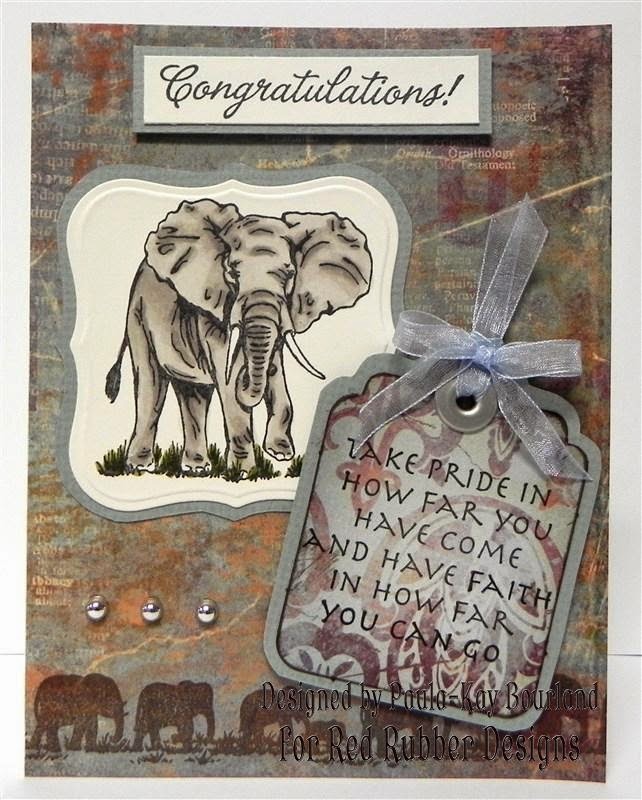 Cute card with fantastic layers and stamping! There is still time to join in our current Inspirational #130 Land That I Love, hosted by Mary Anne. Please link up your project by 11:59 PM (U.S. Central time zone) on Wednesday, July 30th. And don't forget our next Inspirational starts on Thursday, July 31st!! Thank you to everyone who participated in our Inspirational #128! We had beautiful projects entered in this challenge from everyone!! Congratulations to the creators of our three Inspiration Projects from Inspirational #128! 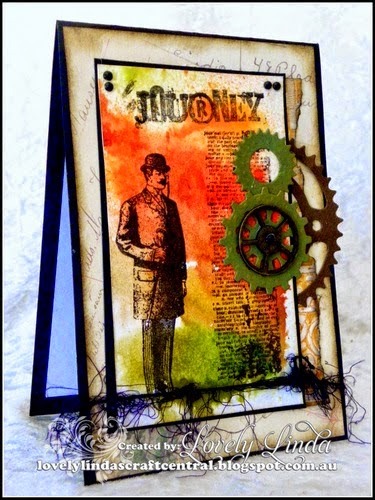 Great color and design - and kudos for using everyday items as stamps! 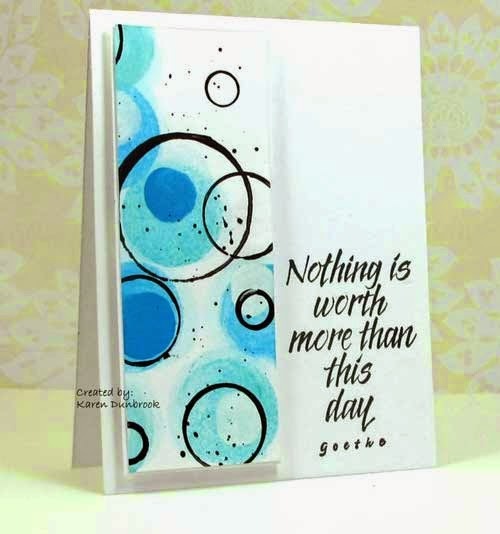 Beautiful design that really highlights the stamping! 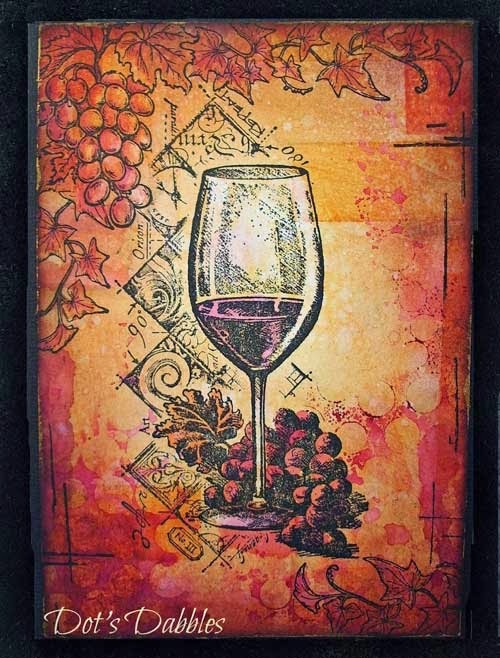 A fabulous masculine card with beautiful color! 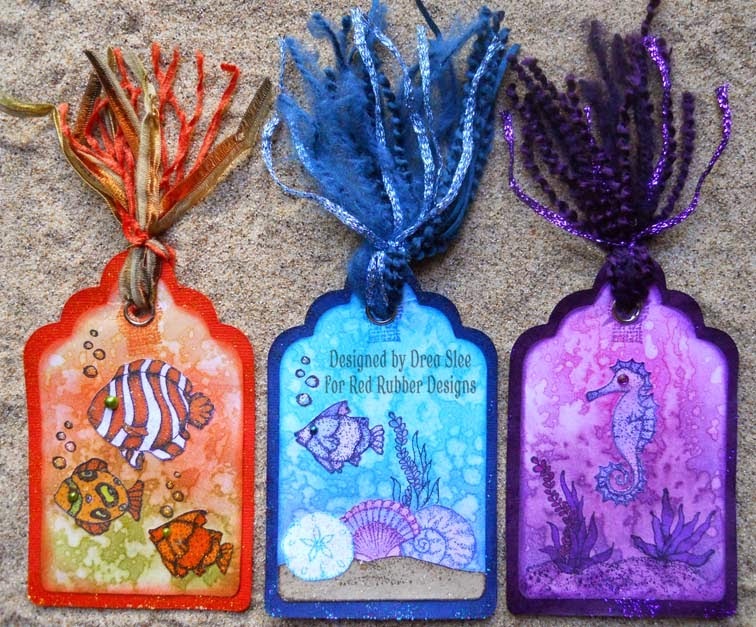 There is still time to join in our current Inspirational #129 By the Sea hosted by Andrea Please link up your project by 11:59 PM (U.S. Central time zone) on Wednesday, June 23rd. And don't forget our next Inspirational starts on Thursday, June 24th!! Deadline for submitting your projects is Wednesday, July 16, 2014 at 11:59 PM US Central time. This is Lynda hosting this week's Inspirational! 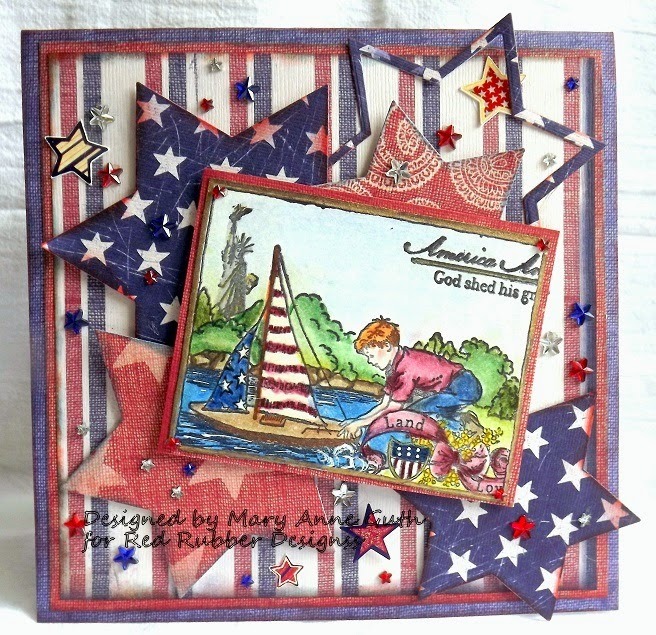 Our theme this week is Anything Goes with stamps...remember you must have stamping of some kind on you project! Here are my projects based on our theme this week. For my first project, I stamped the Diamond ornament image three times in a row onto white cardstock. I then added the glitter brad to the center of each image. I then inked around the edges of the cardstock. 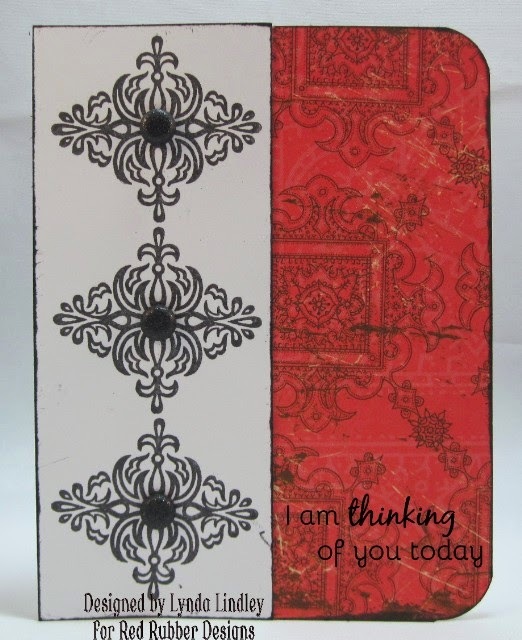 I then trimmed the pattern paper to fit my card base and printed this sentiment from Pickled Potpourri's Today stamp set onto the paper. I then adhered the pattern paper and stamped image onto my card base. I finished the card by rounding the corners on the pattern paper side of the card. This next project features these wonderful floral images from the Spring Dream stamp set. 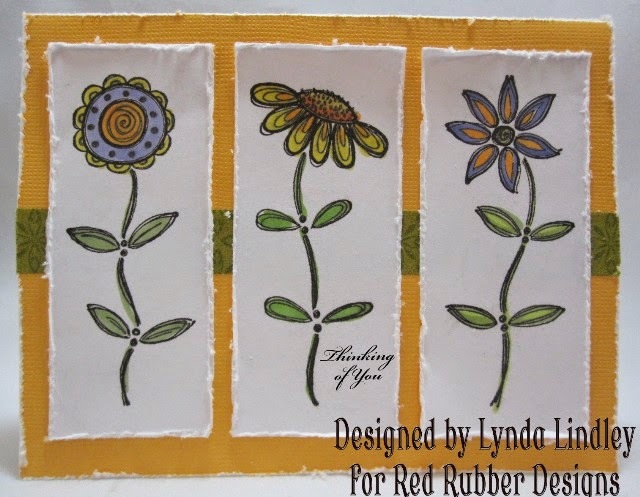 I stamped each flower onto cardstock that I trimmed to the same size. The images were colored with Copics. I then used my scissors to rough up the edges of each piece. They were then mounted to my card base that had a single strip of washi tape on it. The edge of the cardbase was also roughed up with my scissors. The sentiment, from the Nature's greetings digital sentiment set was printed onto the cardstock; it is from Pickled Potpourri our digital image sister company. My final card is made with all images from Pickled Potpourri. The main image is from the Today set. The sentiment is from the Nature's Greetings set. The main image was colored with my Copics and then fussy cut out. I then backed it onto black cardstock and then onto my card base. I then roughed up the edges and doodled around the entire card. Congratulations to the creators of our three Inspiration Projects for Inspirational #126! AJ with a CAS card where the image really seems to pop right off the front of the card. All of our Inspiration Project creators are entitled to an Inspirational Badge for their blog! If your project is chosen as one of the Inspiration Projects, please send an email to challenge@redrubberdesigns.com to collect your badge. Please include our name and the Inspirational number your project was created for. There is still time to get in on our current Inspirational #127: Christmas in July hosted by Kendra. Please link up your projects by 11:59 PM (U.S. Central time zone) on Wednesday, July 9th. And don't forget our next Inspirational start on Thursday, July 10th! Deadline for submitting your projects is Wednesday, July 9 at 11:59 PM US Central time. Our theme this week is Christmas In July! I am challenging you to start creating those Christmas projects! Before you know it the holidays will be here again! I always try to create cards ahead, so I'm not still creating them the week before Christmas! So what better month to to start!! So I used the Ornamental Snowflakes ad Vintage Christmas sets for my stamped snowflakes! Remember to use at least one stamped image in your project! The sentiment is from the Ready Set Snow set!